Among the conference highlights are the countless workshops and panels featuring key industry players, including the “Innovation & Education: A Partnership to Close the Skills Gap” panel on Tuesday, October 16th from 4:15-5:30 PM. Moderated by Penn Foster CEO Frank Britt, the panel will center on how education programs can help associates advance into hard to fill jobs, with insights from EmployBridge and Alside leaders. EmployBridge, the largest industrial staffing firm in North America, has recently been recognized by the American Staffing Association in their Elevate and Genius Awards for their Better WorkLife Academy and career mobile app. EmployBridge’s Better WorkLife Academy, powered by Penn Foster, offers free online training to associates which allows them to fill clients’ open positions and increase employee retention – thus helping the associates, the clients, and the staffing company. Designed with the economics of a staffing firm in mind, Penn Foster’s online skills training and education solutions are affordable and flexible, allowing associates to work on their own time, at their own pace. 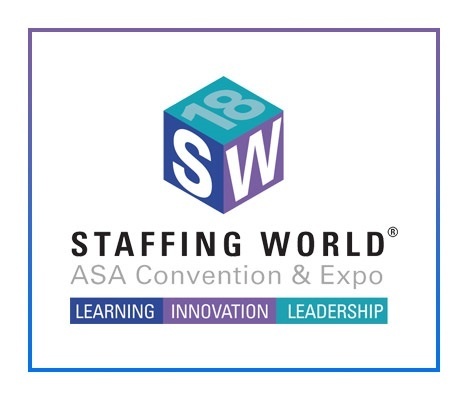 If you’d like to learn more about our work with staffing companies and are attending Staffing World, stop by booth #936. Or, for a complimentary ROI assessment, click the button below to schedule time to meet during the conference.